Direct plug-in solution for Aastra, Nortel, Avaya IP, Alcatel, Altigen, Intertel, Mitel & Shoretel phones. 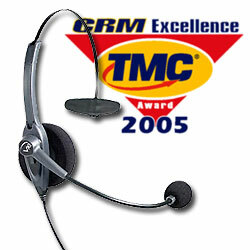 Passport 10P-DC headset is a high quality, professional grade monaural headset solution for contact center use. Passport headsets use the same impact-resistant plastic used in sports equipment to withstand the intensity of the 24/7 center. Durable construction means fewer repairs and less hassles. Includes Tuffset QD1026-P Plantronics modular connector cord for direct plug in situations where an amplifier is not required. Provides quick disconnect (QD) on one end and moduler connector on the other end.